For a unique and unforgettable summer!!! 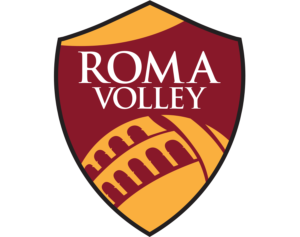 Jump Volley Camp is a project of Sportinmente ASD. It is proposed to welcome all participants in a peaceful, friendly, educational, sporting, fun, dynamic and above all unforgettable! 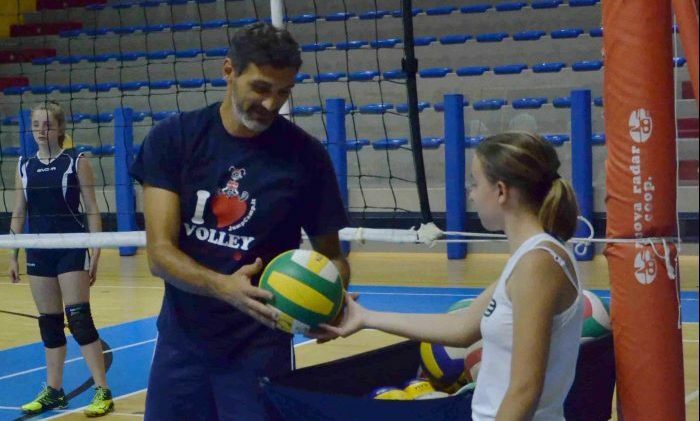 JUMP VOLLEY CAMP is one of the most important volleyball camps in Italy. 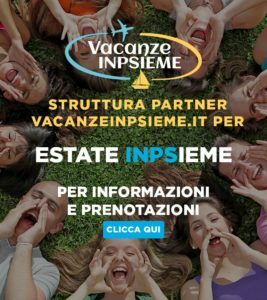 With remarkable numbers (between 500 and 600 athletes every summer), located among the first places in major search engines (google, virgilio, yahoo etc. 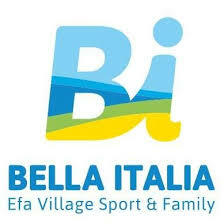 ), a facebook page with many likes, champions of the “Serie A” and qualified coaches of the highest technical level. Our camp is different from all of the others for the high technical level and also for its educational and social value. 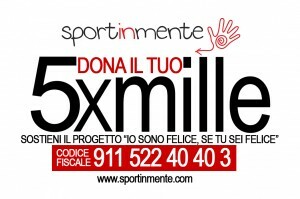 We believe that sport is one of the most important instrument to help young people be future citizens of a better world. We also organize numerous other sporting and social activities during the year in collaboration with the PGS: with children, young people and adults who have difficulty in motor and cognitive interactions. Book now our volley camps! 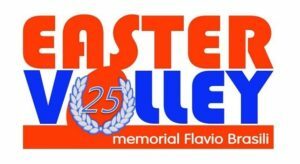 Play volleyball or want to learn how to play volleyball and beach volleyball while having fun. For at athletes who want to specialize the most beautiful sport technique of the summer … and not only !! !